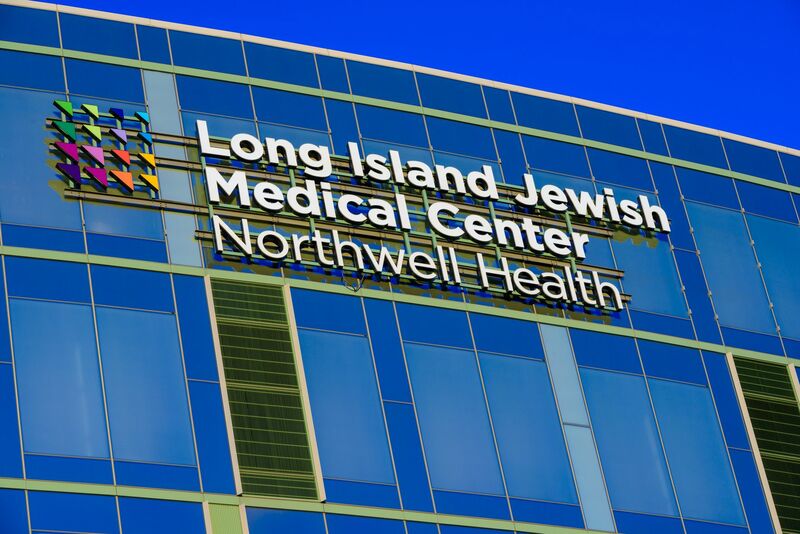 Along with overseeing the daily operations of Manhattan Eye, Ear & Throat Hospital (MEETH), Richard Braunstein, MD, is responsible for developing the strategic plan for Northwell Health’s ophthalmology services. He also serves as interim chair of opthalmology at North Shore University Hospital and Long Island Jewish Medical Center. Prior to Northwell, Dr. Braunstein was a member of Columbia University’s faculty from 1994-2012 and he was the Miranda Wong Tang Professor of Clinical Ophthalmology. There, he served as residency and cornea fellowship training program director, chief of anterior segment and refractive surgery, and vice chairman for clinical services. He joined Northwell in 2012 to run MEETH’s Eye Center. 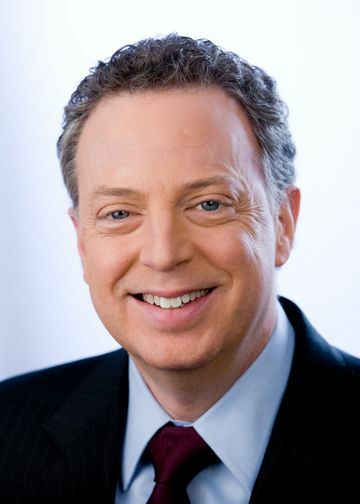 Dr. Braunstein is a member of the medical advisory board for the New York Eye-Bank for Sight Restoration and is a member of many professional organizations, including the American Society for Cataract and Refractive Surgery, the American Academy of Ophthalmology and the New York State Ophthalmological Society. Holding a bachelor’s degree from the University of Pennsylvania and a medical degree from Columbia’s College of Physicians and Surgeons, Dr. Braunstein completed his ophthalmology residency at Columbia’s Edward S. Harkness Eye Institute. He completed a fellowship in cornea and external disease at the Wilmer Eye Institute at Johns Hopkins. Richard Braunstein, MD, has been appointed senior vice president and executive director of Northwell Health’s ophthalmology service line. Newsday's coverage of Dr. Richard Braunstein's appointment. Born with a rare vascular malformation, Cali travels to New York each month to get the care she needs. Manhattan Eye, Ear & Throat’s pediatric services make it easier on her and her family. Richard Braunstein, MD, advocates against a new rule by a major health insurer that denies coverage for anesthesia.